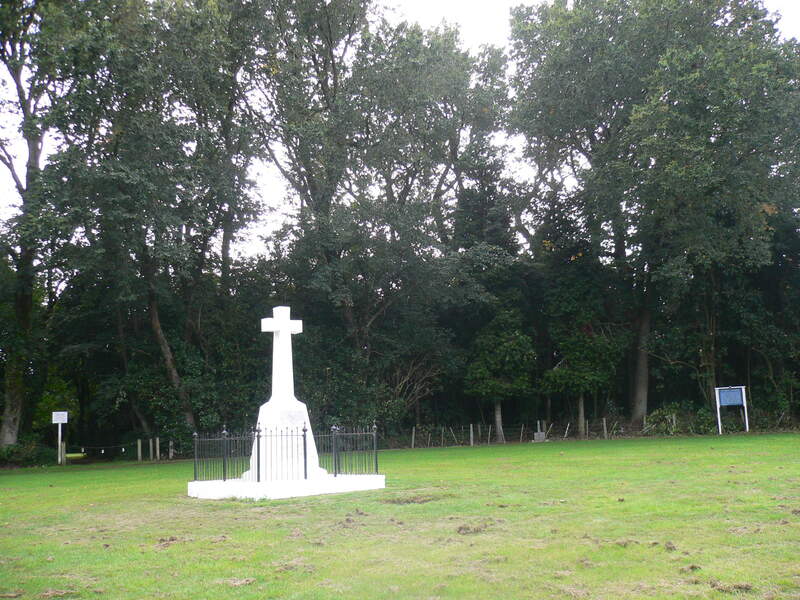 The war fought in South Taranaki between 1868 and 1869 is sometimes given a name like ‘Titokowaru’s War.’ For example, in the 1920s, historian James Cowan called it ‘Titokowaru’s campaign’. Labels like ‘Titokowaru’s campaign’ name the conflict after Titokowaru, who led the Māori in their fight against the Armed Constabulary and settler volunteer units. However, these days, the tendency is not to name such wars after one or other of the sometimes many protagonists involved. A better (though less exciting) name might be the rather obvious one – the South Taranaki War of 1868-1869. On 19 June, 1867, during a short skirmish, two surveyors and a military settler were killed by Māori at Ketemarae, a large bush clearing near Normanby. These days, the Ketemarae Marae of Ngāti Ruanui stands near the site of the killings. The Māori involved in the skirmish fled to Te Ngutu O Te Manu, the bush stronghold of Titokowaru. At the time, Titokowaru was well known to settlers, though he had given them little cause to think that, one day, he might lead a war of Māori against them. But tensions were high in the area. Titokowaru refused to hand over the Māori involved in the killings to the authorities, maintaining that their cause, if not their actions, was just. War was the result. Why were tensions so high in South Taranaki in 1868? To answer this, we need to go back by about 8 years. Following the earlier war in North Taranaki of 1860/61, the lands of Māori ‘deemed to have been in armed rebellion against the Crown’ were confiscated. Titokowaru’s war was substantially a war fought against the enforcement of these land confiscations. 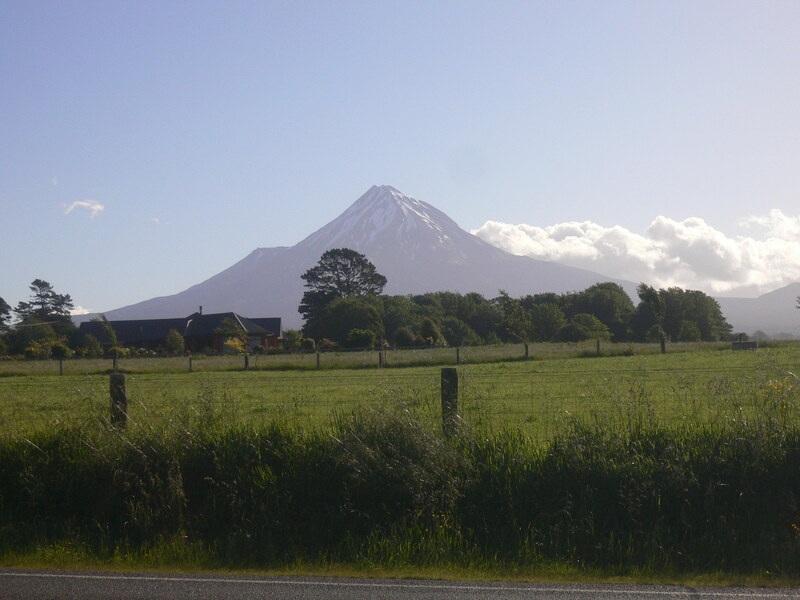 Titokowaru’s fighting force mainly came from Ngāti Ruanui and Ngā Ruahine, two southern Taranaki tribes. On the 12 July 1868, the Redoubt at Turuturumokai was attacked by a taua (war party) from Titokowaru’s base camp. About 26 Armed Constabulary were stationed there, at the time of the attack. The attack was launched at dawn, in very wet and cold conditions. Some of the younger Māori who took part would later speak of crouching for most of the night in the freezing cold, under soaking ferns nearby, waiting for the order to attack. They were only lightly clad, which was ideal for fighting but not for sitting still throughout a very cold July evening in Taranaki. The attack came as a complete surprise to the garrison. Sustaining heavy casualties, the Constabulary were nonetheless able to beat back the ferocious Māori attack. On 21 August 1868, the first Armed Constabulary retaliatory attack was launched on the base camp of Titokowaru. On 7 September the second attack on Te Ngutu O Te Manu was launched. This attack ended in chaos for the Armed Constabulary; and a major defeat resulted. Among those killed at Te Ngutu O Te Manu was Major Gustavus Von Tempsky, a German scholar, painter, musician and, not least of all, a man born to fighting. To read Danny’s article on Von Tempsky which appeared in the Listener, April 19, 2003, pp. 30-31, click here # Major Von Tempsky. On 7 November, Colonel Whitmore’s Armed Constabulary attacked Moturoa pa, near present day Waverley. However, once again, the Constabulary was beaten back. 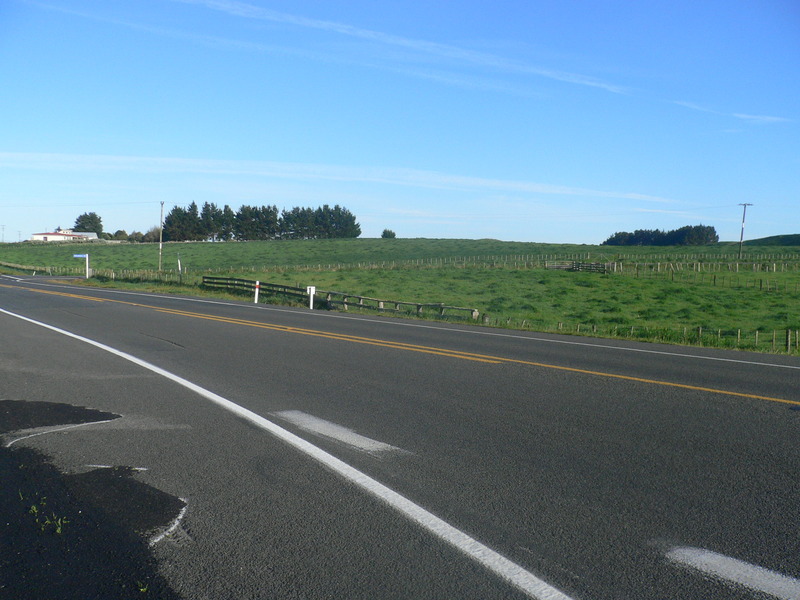 On 2 February Titokowaru abandoned his pa at Tauranga Iki and fled inland, into the Ngati Maru country behind Waitara. 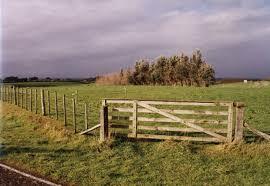 Thus ended the South Taranaki campaign. Further reading: Tim Ryan and Bill Parham, The Colonial New Zealand Wars, Grantham House (Auckland NZ), reprint 2002 of 1986 first edition; from page 165. James Cowan, The New Zealand Wars, Volume ii 1864-72, Government Printing Office, Wellington NZ, 1925; Chapters 20-23, 26, 29.